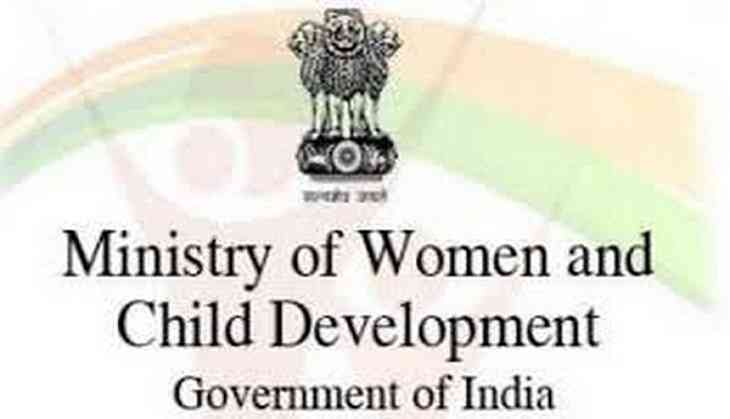 The Ministry of Women and Child Development (WCD) on Tuesday issued an advisory against the 'Momo challenge' and asked the parents to monitor their children's online and social media activity to ensure they are not engaging in the game. The ministry listed signs to look for in a child that might indicate their involvement in the game and asked the parents to "keep their eyes open". Parents were even advised to not to mention about the Momo challenge unless the child already knows about it, the advisory said that by doing so would increase the chance that the child will search for it on their own. It also asked parents to remain alert if there is a sudden increase in new phone numbers and email contacts in their device. "Monitor your children's online and social media activity to ensure they are not engaging with this challenge. Parents should take reports from child counsellor present in the school at regular intervals," it read. A good cyber or mobile parenting software is also advised to be installed which helps the parents in monitoring children. Momo is a social media account on WhatsApp, Facebook, and YouTube, which uses the image of a horror artwork to induce curiosity among children, challenging them to communicate with an unknown number. The account appears to be connected to three numbers in Japan. The challenge consists of a variety of self-harming dares and it finally ends with a suicide challenge. If a user refuses to follow the game's orders, Momo threatens them with violent images.